In the massive budget deal passed last week, Congress has bestowed surprise tax breaks on homeowners, students and the climate conscious. There are tax breaks for mortgage insurance premiums, higher-education expenses, energy-efficient home-improvement projects and more. These were tax breaks that expired at the end of 2016, but are now back on for 2017, now that Trump has signed them into law. The immediate good news for taxpayers: You could see additional tax savings on the tax return you’re filing now—for the 2017 tax year. Below are some highlights. For a complete list, click here. Extension and modification of exclusion from gross income of discharge of qualified principal residence indebtedness. The provision extends through 2017 the exclusion from gross income of a discharge of qualified principal residence indebtedness. The provision also modifies the exclusion to apply to qualified principal residence indebtedness that is discharged pursuant to a binding written agreement entered into in 2017. 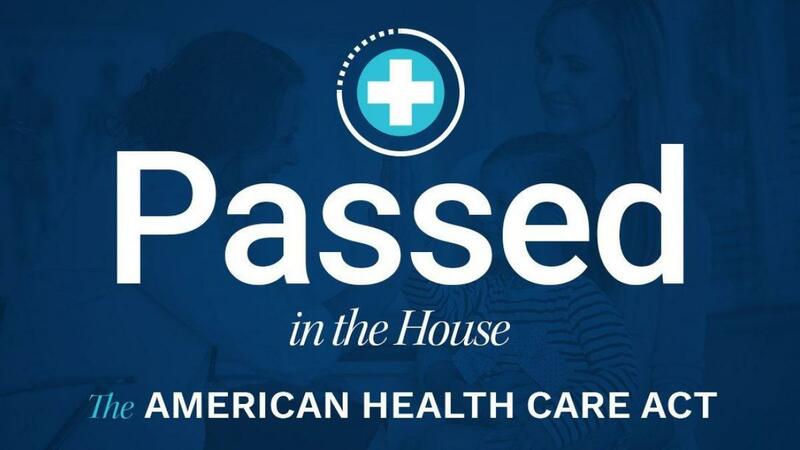 On May 4, 2017, members of the U.S. House of Representatives voted along party lines to pass an amended version of the American Health Care Act – proposed legislation to repeal and replace the ACA. The AHCA will now move on to be considered by the Senate. 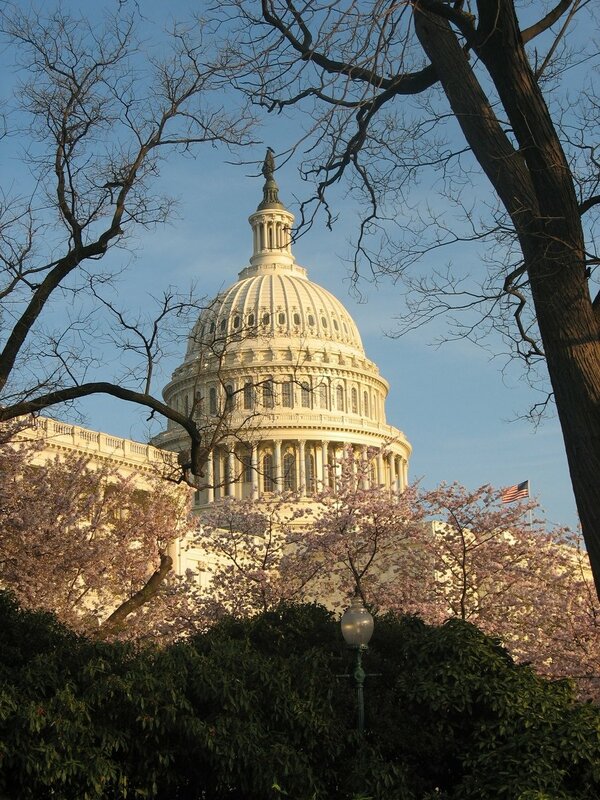 This ACA Compliance Bulletin provides an overview of the proposed legislation and its potential impact going forward. The AHCA needed 216 votes to pass in the House. Ultimately, it passed on a party-line vote, with 217 Republicans and no Democrats voting in favor of the legislation. The AHCA will only need a simple majority vote in the Senate to pass. If it passes both the House and the Senate, the AHCA would then go to President Donald Trump to be signed into law. The attached bulletin provides helpful information on how this may affect employers and individuals. We will keep you updated on any new developments and in the meantime, feel free to reach out to your Linkenheimer CPA with any questions. Down from the current seven tax rates to three- 10%, 25% and a top rate of 35% (down from 39.6%). 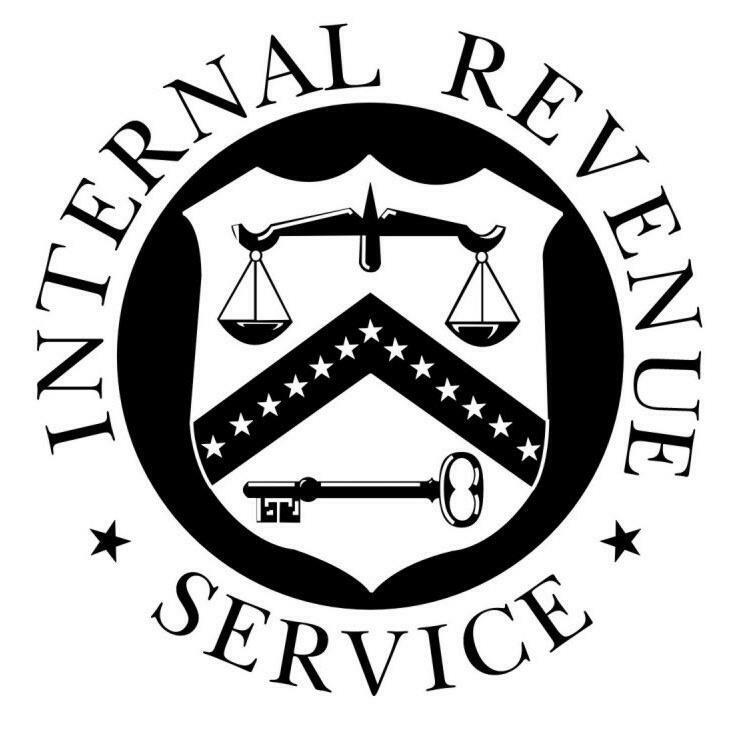 Elimination of itemized deductions outside of mortgage interest and charitable contributions. Repeal of the 3.8% tax on net investment income. Doubling of the standard deduction for married couples and individuals. 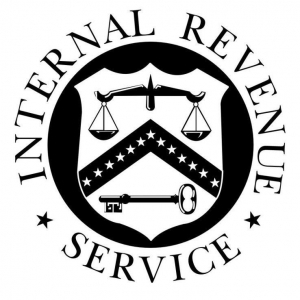 Tax relief for families and dependent care expenses. Decreasing the top corporate tax rate to 15% (current top tax rate is 35%). The 15% tax rate would apply to business income of pass-through entities such as partnerships, S corporations and limited liability companies. A one time tax on business profits (at an unspecified tax rate) in foreign countries repatriated to the United States. Introduction of a territorial tax system in place of the current worldwide tax regime. 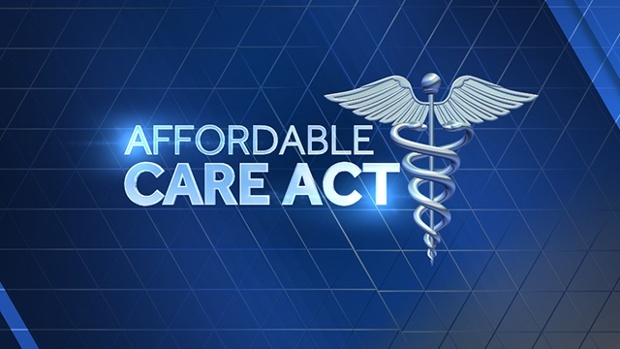 To view more information on the ACA and potential changes, click here. Individuals who turned 70 1/2 in 2016, but opted to wait until 2017 to begin taking their RMD for 2016 must receive their 2016 RMD by 4/1/17, even though that date falls on a Saturday. IRS Pub. 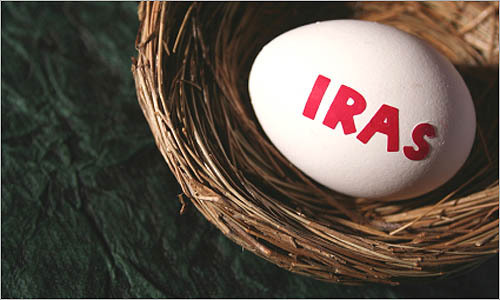 590-B, Distributions from Individual Retirement Arrangements (IRAs), does not offer an alternative date, such as the following Monday, 4/3/17, to receive the distribution, so please keep that in mind. If you have any questions, please contact your Linkenheimer CPA.